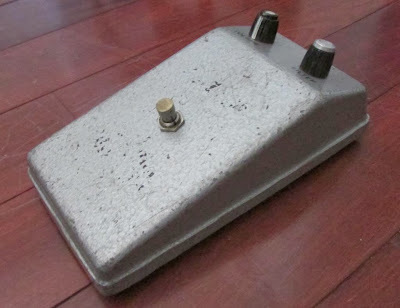 Back in August, friend of the blog John posted a write-up of a new addition to his fuzzy family, over at my 2nd home the D*A*M Board. 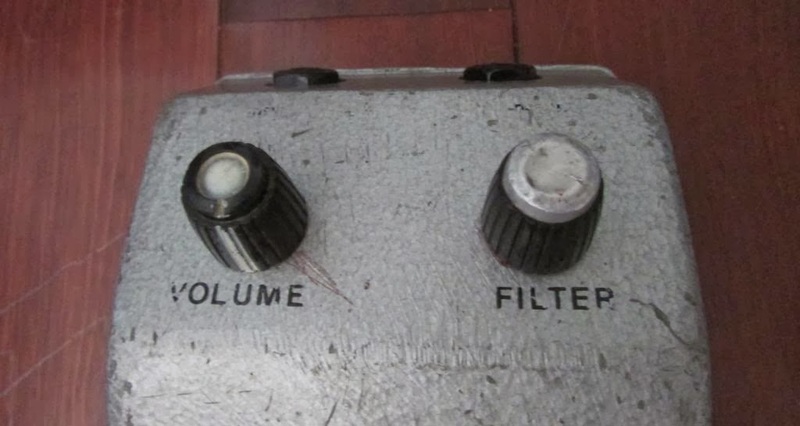 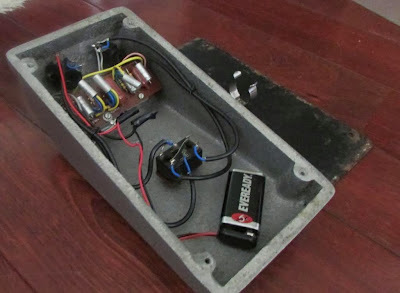 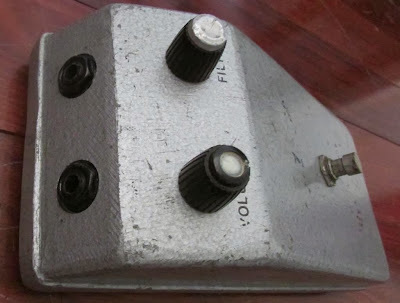 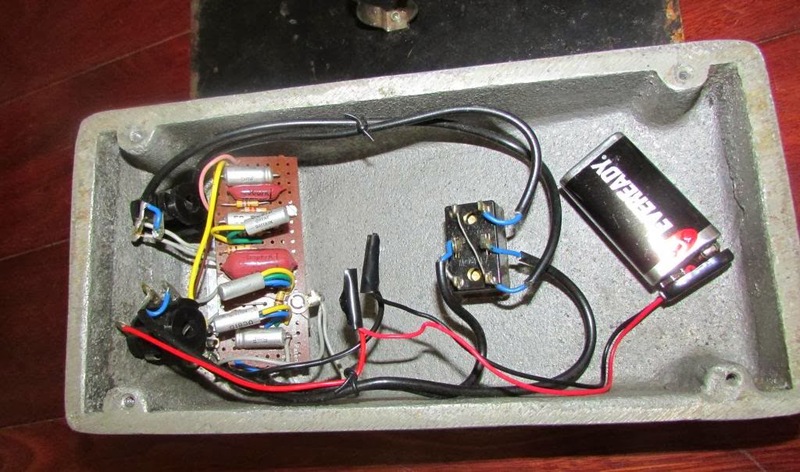 It's the incredibly rare and highly sought after Rotosound Fuzz Box. 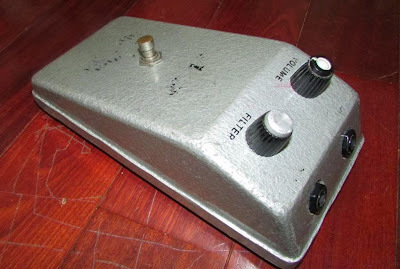 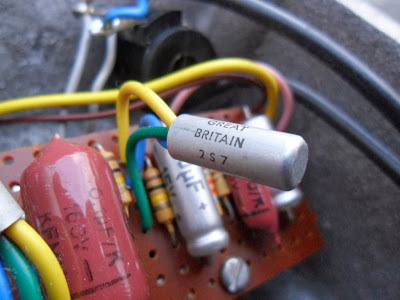 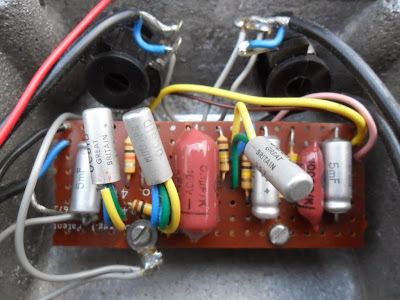 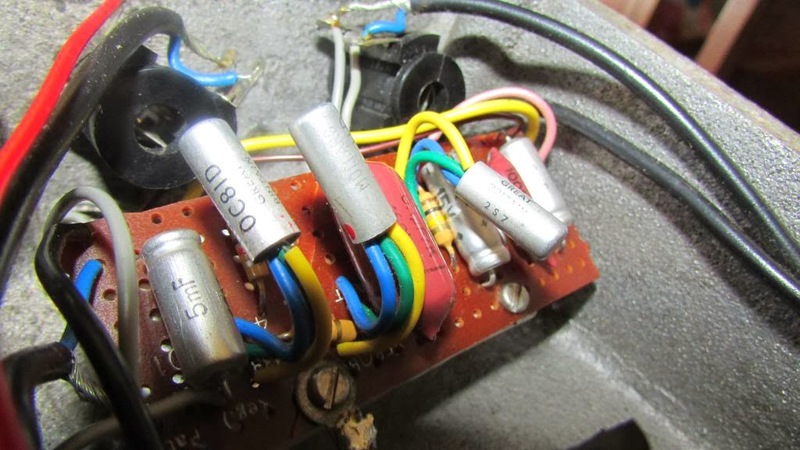 This one is extra special in that it's equipped with 3 Mullard OC81D's (regarded by many to be the pinnacle of fuzz transistors).